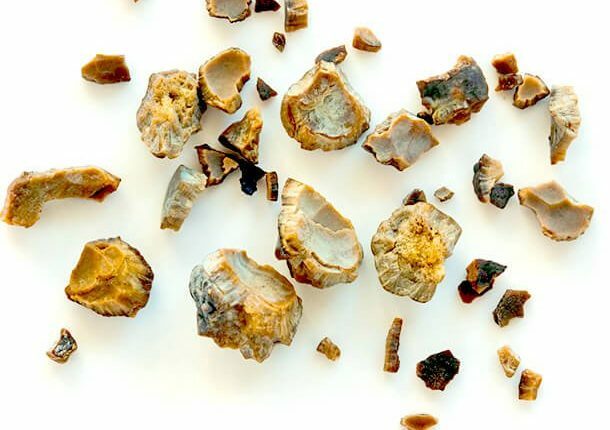 Kidney stones, one of the most common urinary tract disorders, are becoming a real threat to human health. According to various sources, more than three million people visit health care providers every year and more than half a million end up in emergency rooms with kidney stone problems. With that in mind, everyone should be at least worried by the medical condition, and if possible, check with a doctor to find out if you have kidney stones. 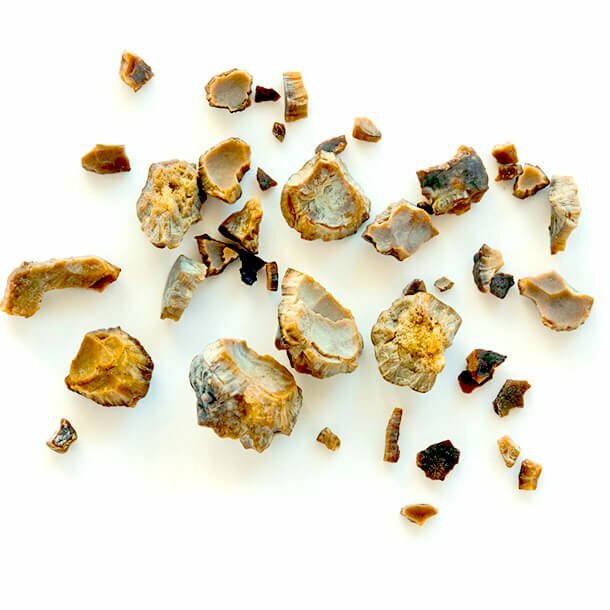 You can always check with kidneystones.com to find a kidney stones specialist. But before you do that, maybe you’d like to know whether you’re at risk in the first place by understanding what causes the stones. Specifically, you may want to know if someone having the stones in your family increases your chances of being a victim. According to a Science Daily article published in 2002, genes are partly to blame for the formation of the painful stones. The article that says that a common genetic variation in a gene called claudin-14 has been linked to a substantial increase – of around 65% – in the formation of the stones. Typically, the gene is not active in the kidney. But, it can be activated when you consume large quantities of calcium. During the periods when claudin-14 is inactive, it does little harm to the body. 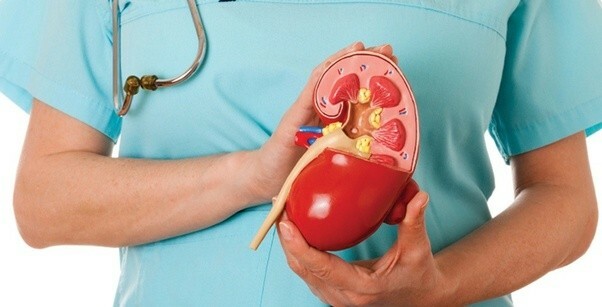 Your kidneys will function normally, and things like calcium and magnesium will pass through your kidney and back to the bloodstream where they are transported to various cells of the body to help with basic functions. But, as soon as you introduce too much calcium to the kidneys by eating a diet high in calcium or salt and failing to drink enough water, the RNA molecules that help to idle the claudin-14 will release the genes. And that is when hell breaks loose. An increase in the activity of the gene prevents calcium from re-entering the blood. Without a way back into the bloodstream, excess calcium goes into your urine, leading to a very high risk of kidney stone formation. You’ll know you have the stones if intense pain develops in your bladder, ureter, or urethra. Usually, this is a sign that the stones are blocking the flow of urine. People with a common variation in claudin-14 are at an even greater risk as they tend to lack the ability to regulate the gene’s activity. Without control over the genes, you may experience calcium accumulation in the bladder at any time, potentially leading to kidney stones. Can Something Be Done About the Genes? Yes. Drugs are being developed that target short stretches of RNA closely linked to the claudin-14 gene. Drugs mimicking these RNAs can help in keeping in check the activity of the dangerous genes, thus reducing the risk of kidney stones formation. Additionally, there is hope that soon, diagnostic tests will be developed to measure the level of claudin-14 excreted in the urine. If elevated levels are detected, a patient would be said to be at a higher risk, and necessary steps can be taken to prevent the formation of the stones.